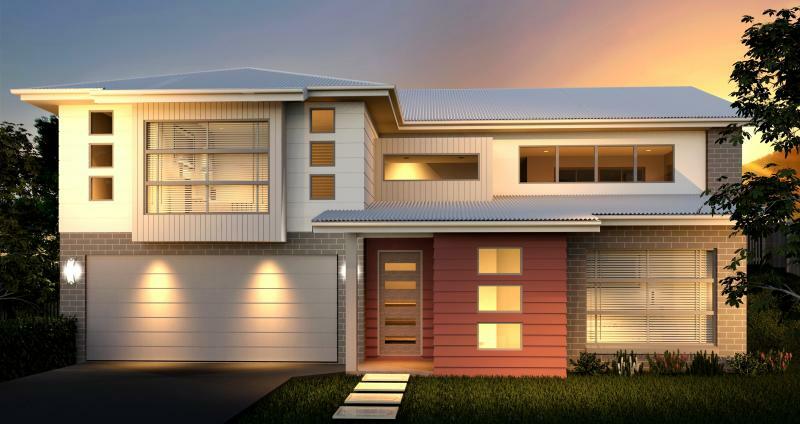 A great design for blocks that slope up from the street with the downstairs ensuite bedroom having a number of potential uses, whether it be for guests, teenagers or to run a home business. The living and dining is spacious and open plan and well connected to both the alfresco and galley style kitchen. The secluded master suite in this home is very generous in size with the ability to use the adjoining lounge as a sitting area for the main bedroom or a family media room. Perfect family home for all ages.